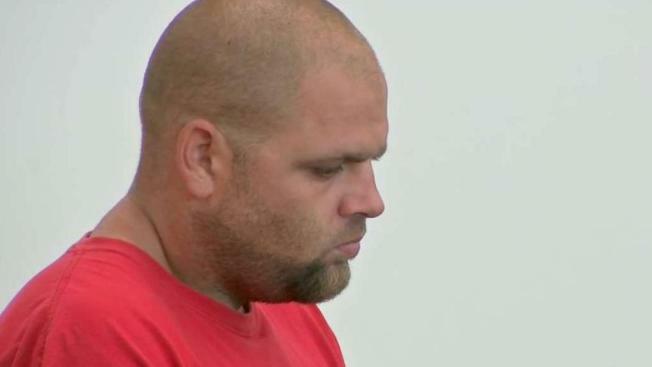 The man charged in connection with a Massachusetts woman’s death that was originally believed to have been an accidental drowning was ordered held without bail at his arraignment Friday. Joseph Dalrymple had originally faced a dangerousness hearing on Wednesday, but the Telegram & Gazette reports that the prosecution and defense instead agreed on the bail amount, which the judge set. It allows for the 33-year-old Dalrymple's attorney to seek lower bail at a future date. Dalrymple, of Shrewsbury, has pleaded not guilty to strangulation or suffocation with serious bodily injury in the death of 38-year-old Marlene Bleau, who was found in Lake Quinsigamond in Worcester on July 28. The death remains under investigation. Police say Dalrymple was the last person seen with Bleau. He told police he did not kill her.